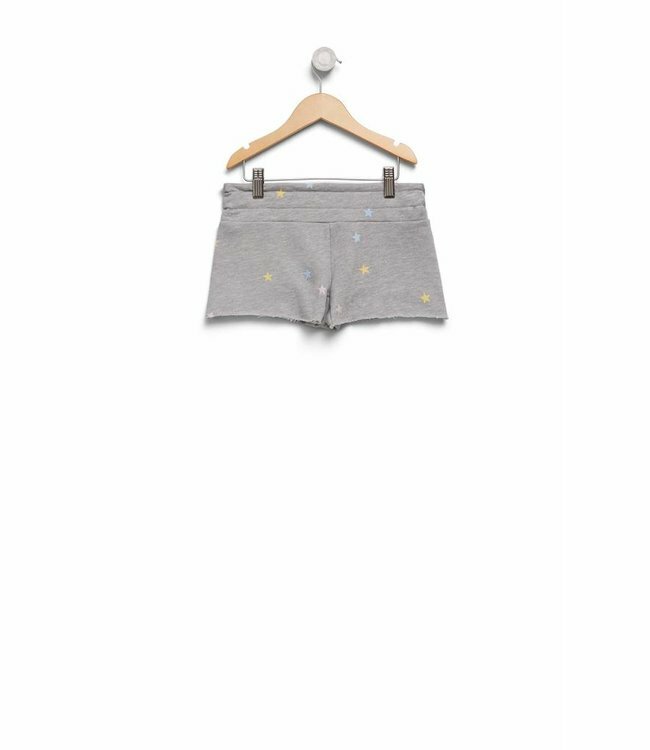 WILDFOX Starlet Sommers Cutie Shorts-Grey - Refinery Clothing Co. Shine like the stars. The Starlet Cutie Shorts feature a roomy fit and elastic waistband. 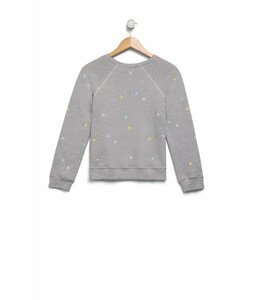 Made in our Heather Terry. Pairs with the Starlet Sommers Sweater.